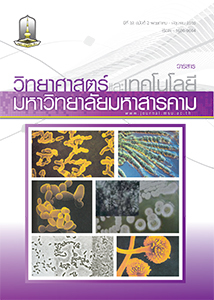 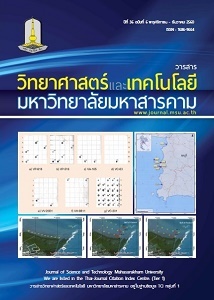 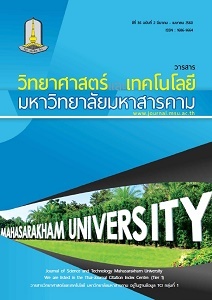 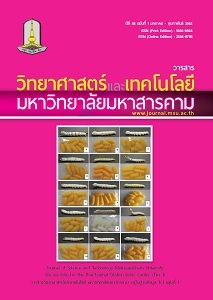 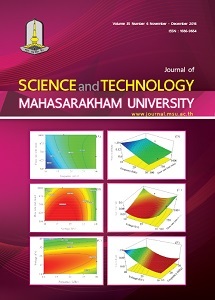 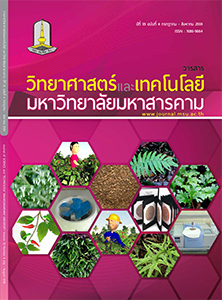 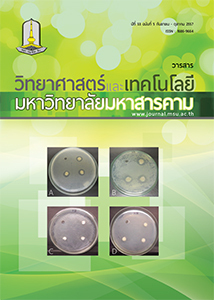 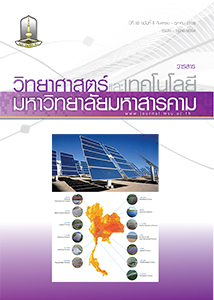 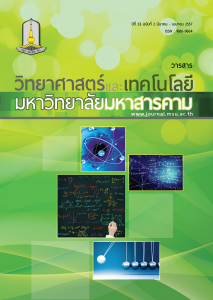 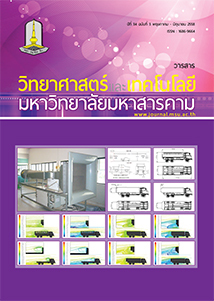 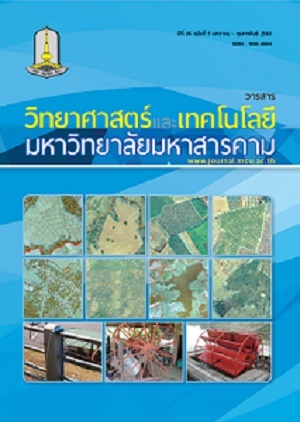 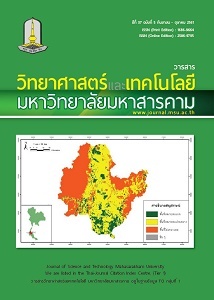 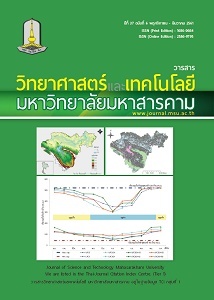 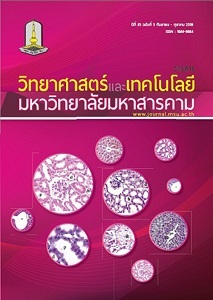 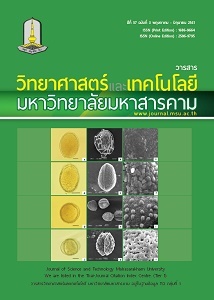 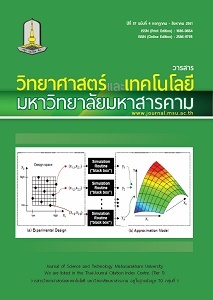 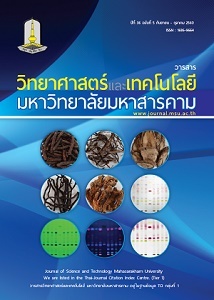 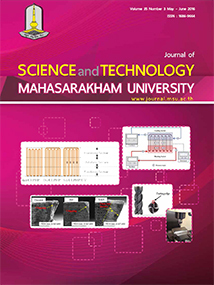 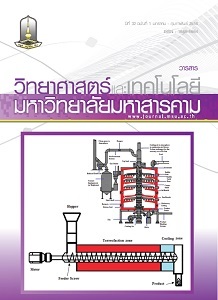 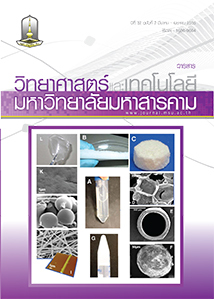 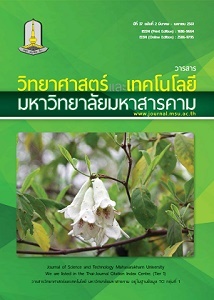 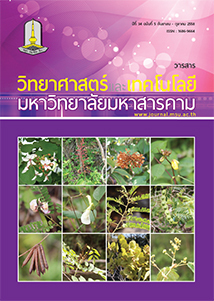 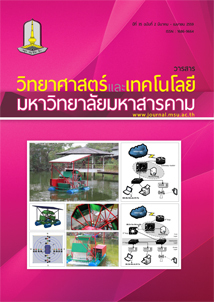 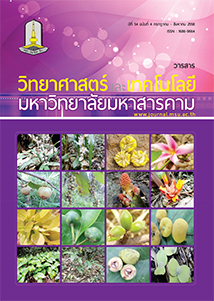 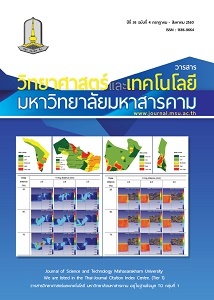 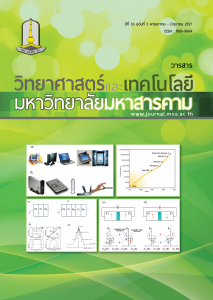 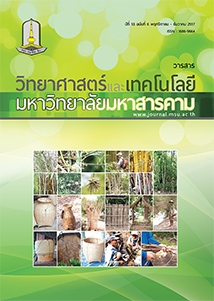 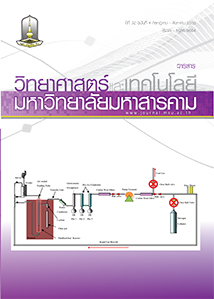 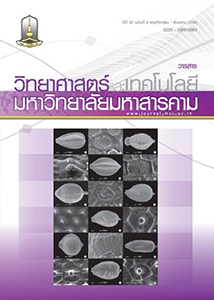 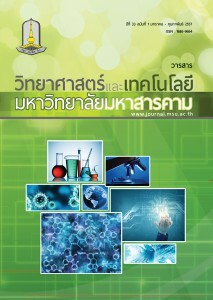 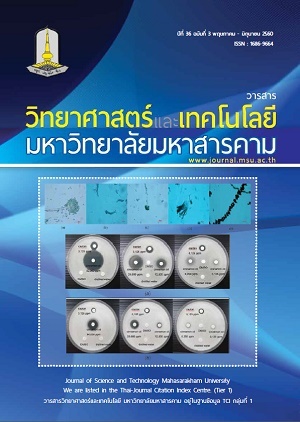 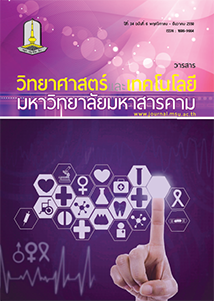 In succession of the papers from the 2nd International Conferences on Palaeontology of Southeast Asia (ICPSEA) held at Mahasarakham University and published in our Journal of Science and Technology Mahasarakham University in the year 2010, this volume is a special issue for “Current research on palaeontology in Thailand and nearby countries”. 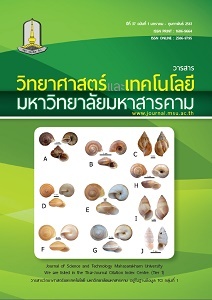 It opens for palaeontologists, who do research in Thailand and nearby countries and for young Thai palaeontologists, the possibility to publish the actual results of their research. 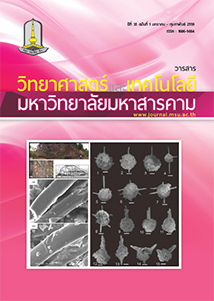 There are many institutions that promote and support palaeontological research or education in Thailand: primarily Mahasarakham University and the Palaeontological Research and Education Centre, the Department of Mineral Resources (DMR) and their museums, and the Northeastern Research Institute of Petrifi ed Wood and Mineral Resources (In Honor of His Majesty the King). 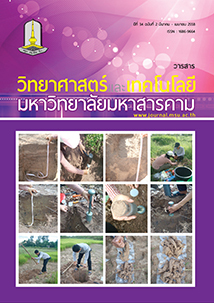 They all house exhibitions, fossils collections or offer palaeontological education and make palaeontological research possible.